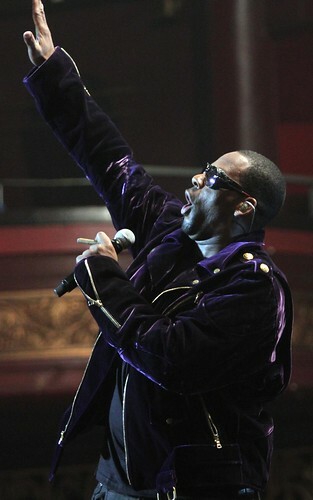 R Kelly at Manchester Apollo last night. Bit of a strange one, all told. Don't think we got our three songs, awkward shooting position and not much light.